WWF and DU Group have joined together to introduce the ‘C Plan’, a shared effort to create awareness for the environment. As part of the initiative, participants play along each other in an online game where they race through six countries, while DU Group have further supported this with a social media campaign. 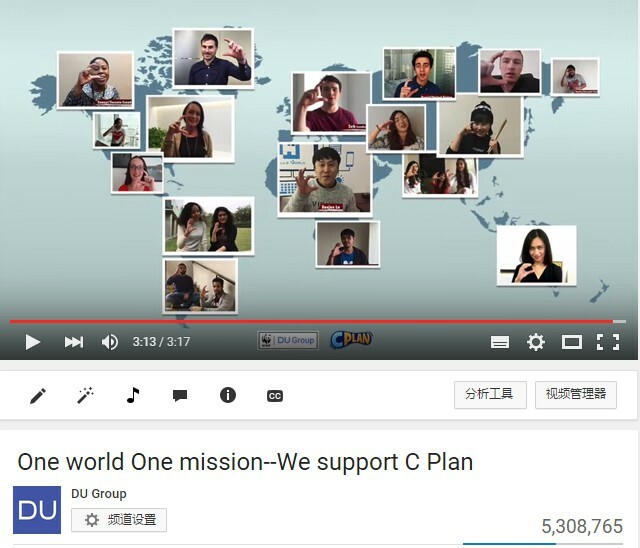 More than 15,000,000 users have played the game, while the “One World, One Mission – we support C Plan” video has been viewed over 5,300,000 times. 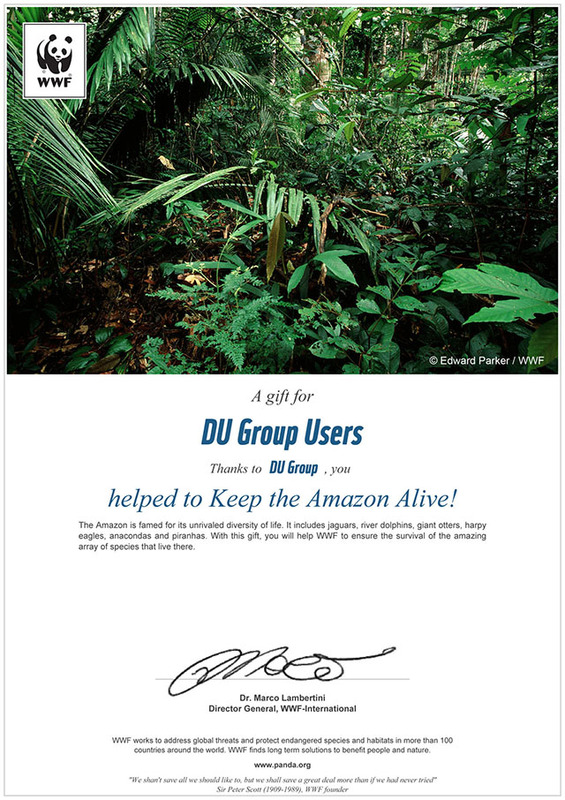 To date, through this project, DU Group has donated $25,000 to support WWF’s work to help save the Amazon and other vital forests around the world. 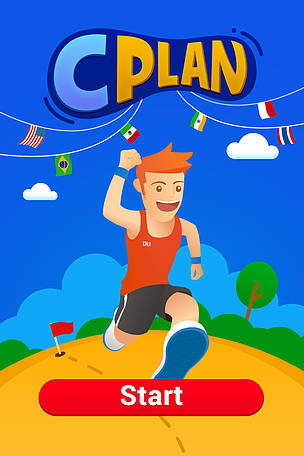 The online game involves users travelling virtually through six countries, USA, Mexico, Brazil, Indonesia, Thailand, and India. This route forms an arc in the shape of a ‘C’, representing both carbon emissions and ‘C Plan’. Through initiatives such as ‘C Plan’, DU Group aims to use technology to highlight the importance of protecting the environment and creating a more harmonious world, while still being entertaining. 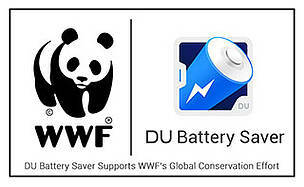 “WWF is proud to collaborate with DU Battery Saver throughout the campaign to support WWF’s global conservation efforts,” said Naze Teo, WWF International. DU Group is the world's most trusted android apps developer that creates innovate, state-of-the-art apps for Android devices that are enjoyed by 850 million users worldwide. DU Group puts its ‘users first’ by offering truly localized products whilst ensuring the highest level of assistance to its users. The C Plan initiative stretched across numerous continents to spread the message on carbon emissions reduction thru DU Group's battery saver application. An online certificate issued to DU Group Users for their participation in the C-Plan initiative.